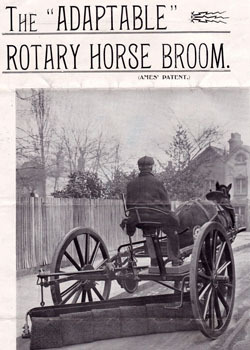 Below: So what have we bought? 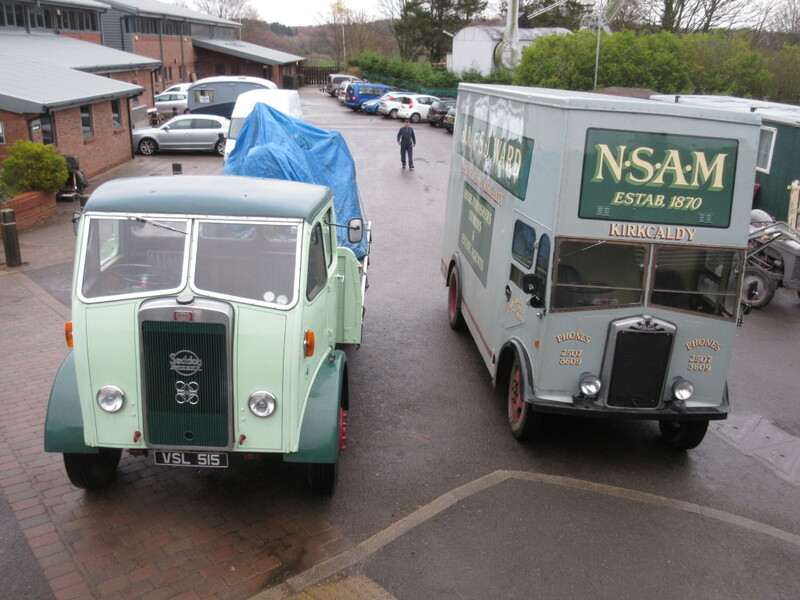 The lorry on the left (below) is a 1953 Seddon Mk5 fitted with a Perkins P6 diesel engine. 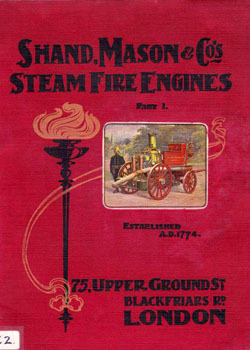 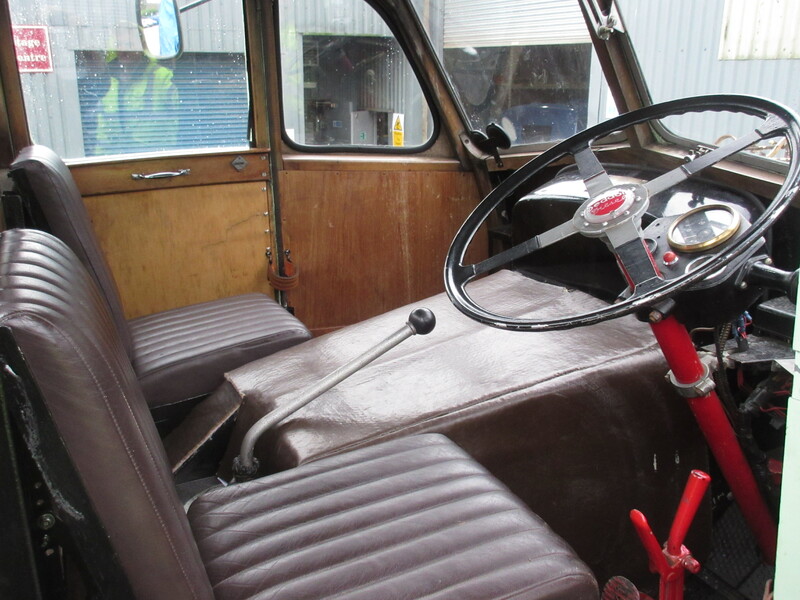 We are its eighth owner, it having been restored in the early 2000s, but originally registered in Bradford in 1953. 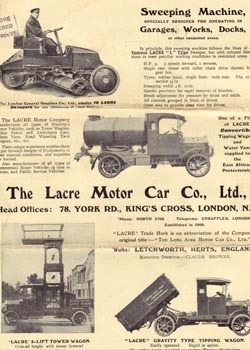 At some point its registration number TBB 18 was lost (presumed sold) but it was given an age-related registration of VSL 515 as a replacement. 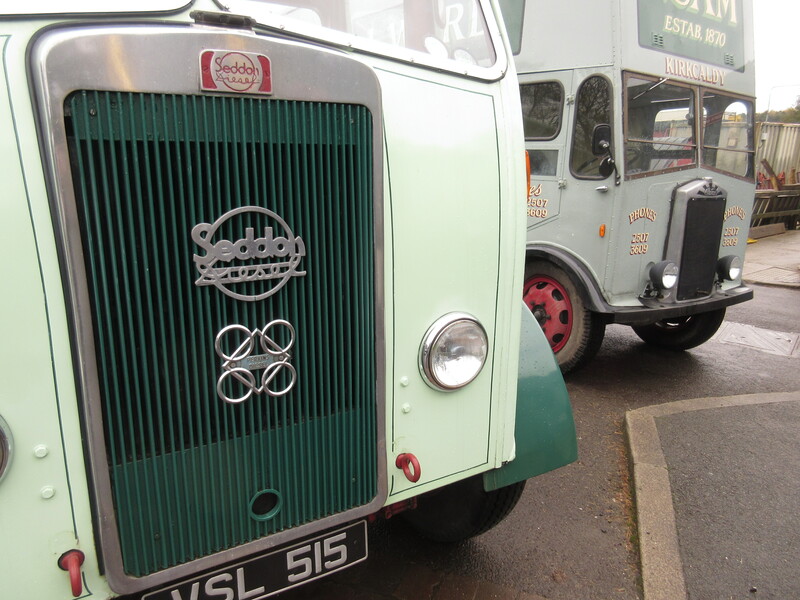 It is seen alongside the (coincidentally similarly liveried!) 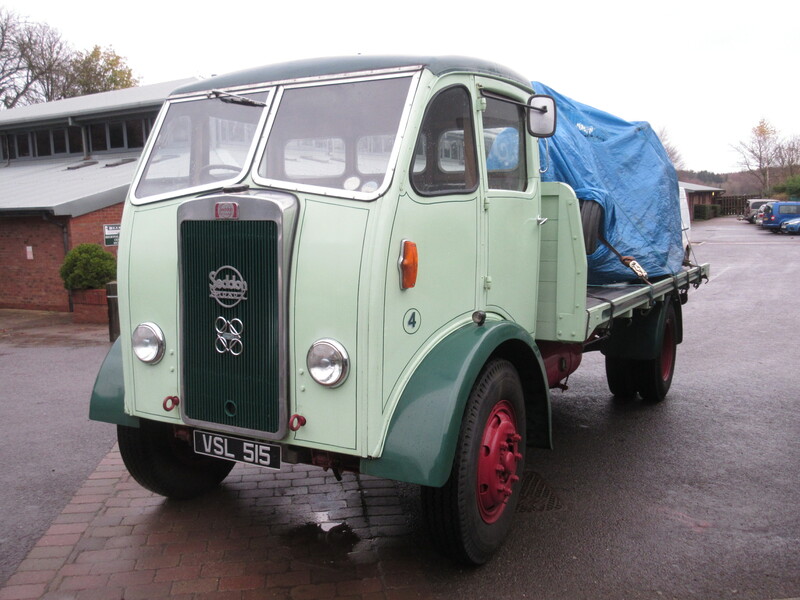 Albion furniture removal van, six years older but still in daily use by Shaun Kay and the joiners, supplying the construction sites at Beamish, in particular the Chemist development. 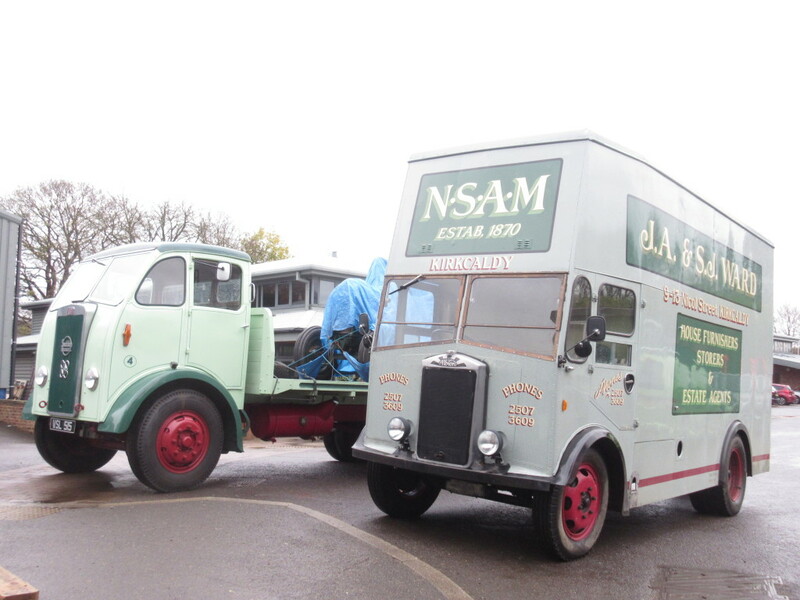 We will add a further lorry to this collection, as well as the overhauled Morris Commercial flatbed, currently at Historic Vehicle Restoration. 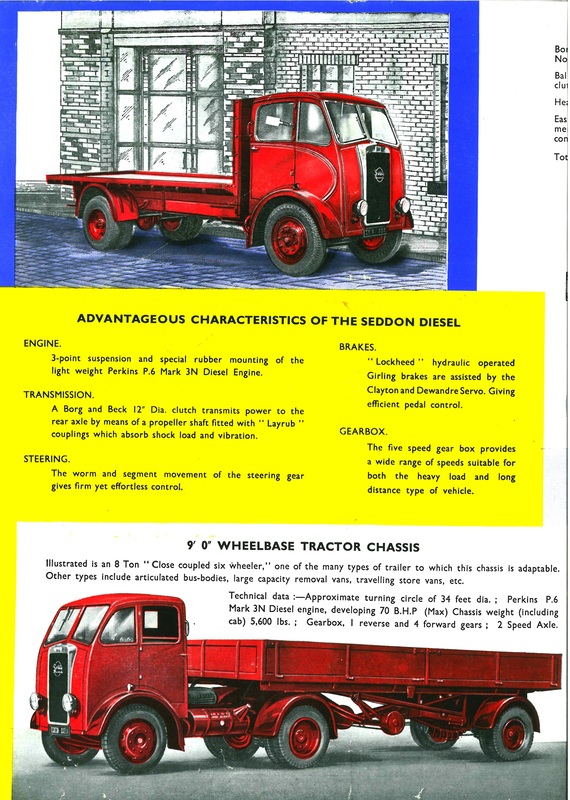 These are at the heavier end of the spectrum, with the vans and car derived commercials also playing a supporting role in enabling the staff to carry out their duties but providing an added level of performance across Beamish whilst they do so. 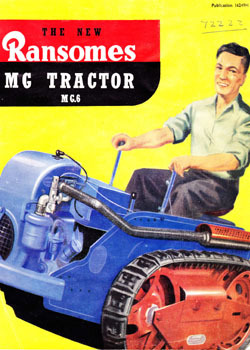 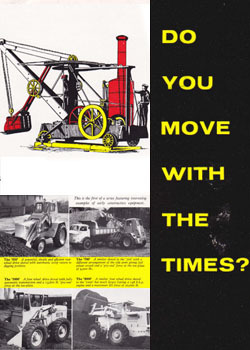 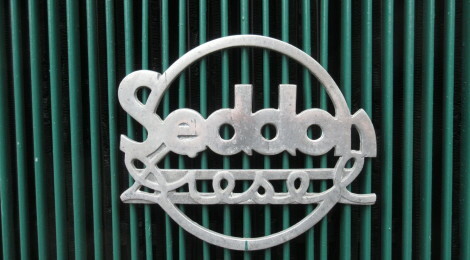 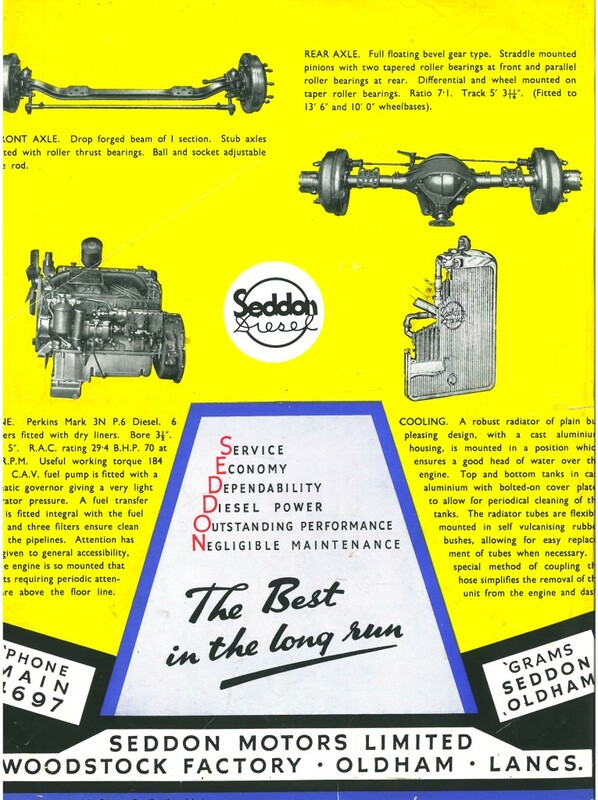 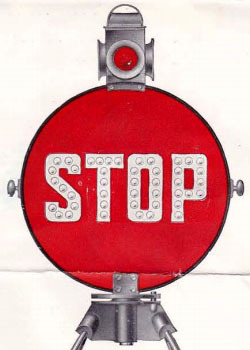 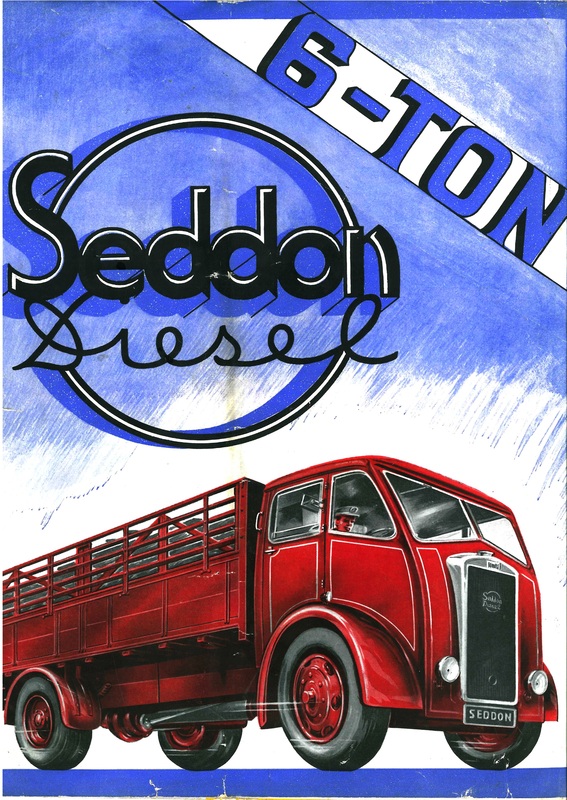 Below: Seddon produced the Mk5 in considerable numbers. 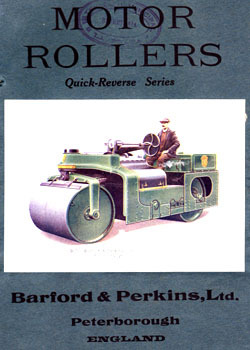 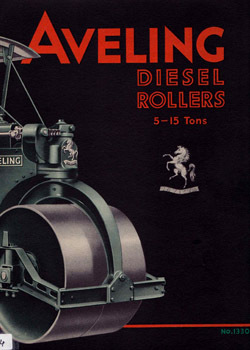 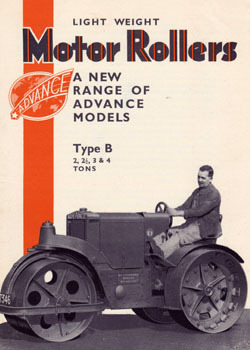 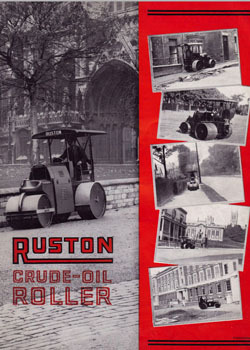 It had a tare weight of 2.5 tons, which entitled it to operate at 30mph (rather than 20mph of heavier lorries). 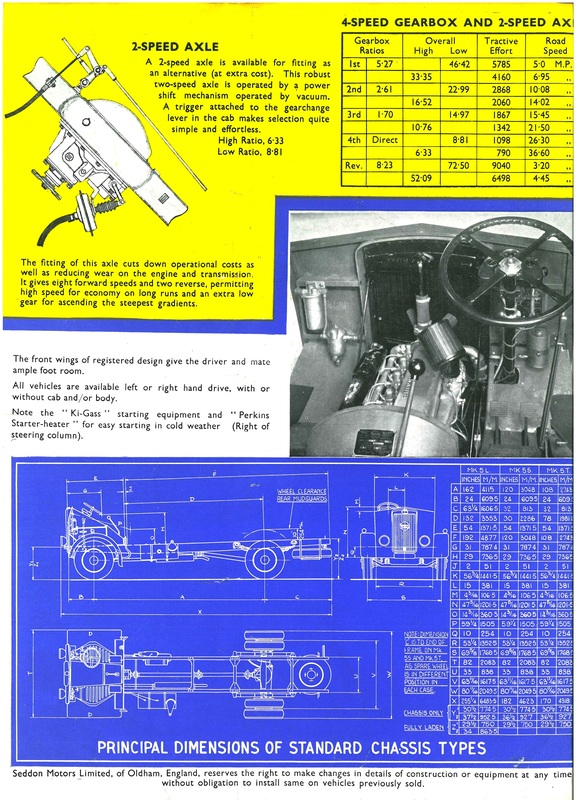 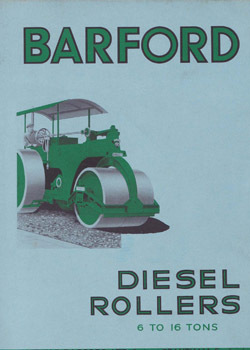 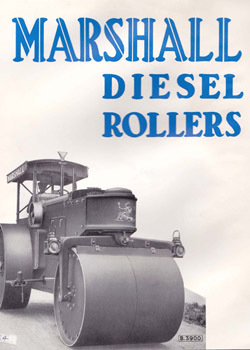 It was still capable of carrying a 6 ton load and this flexibility, combined with the proven Perkins P6 diesel engine, made it popular with operators as a versatile chassis allowed a reasonable turn of speed with an economical engine. Numerous bodies were fitted, but ours has a typical and traditional flatbed (the present load is not remaining on the lorry!). 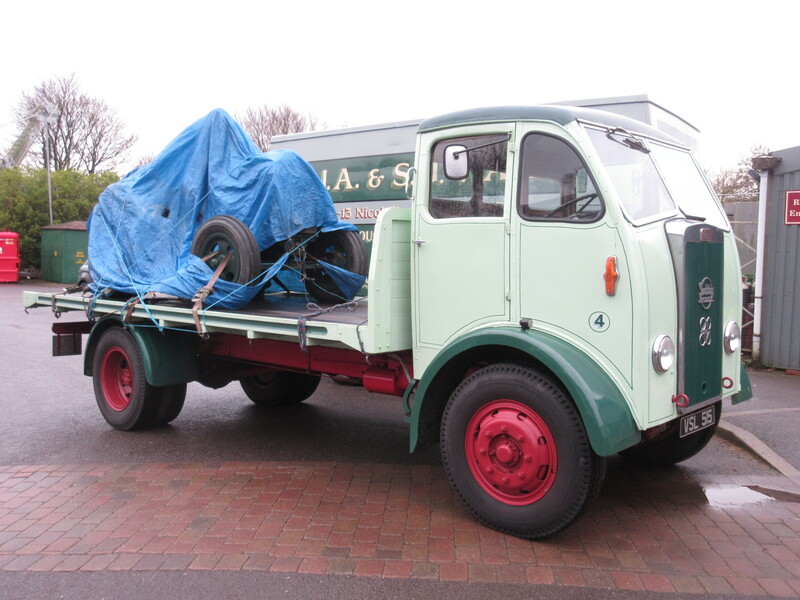 Could you tell me what is hiding under the tarpaulin on the back of the lorry?